After years of working as a preschool teacher, Marisa found her way into the dental field. She recently graduated from Front Range Community College with a certificate in dental assisting. Marisa also holds a Bachelor of Science degree with an emphasis in Psychology from the University of Northern Colorado. Marisa values providing comfort and security to her patients. When she is not at work, Marisa enjoys spending time with her daughter and husband. Marisa loves being outdoors, hiking and reading. Amber began her career working in Dental in 2009. Before that, she attended the University of Northern Colorado. 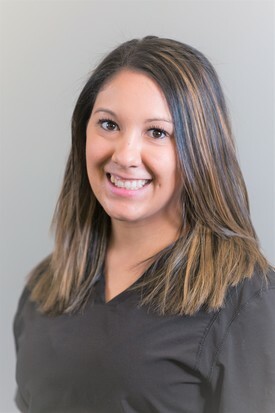 Amber is passionate about dentistry and loves helping people feel their best. 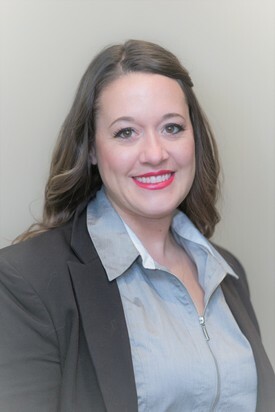 When not in the dental office she volunteers with United Way of Weld County, she currently sits on the Steering Committee with Young Leaders Society serving as the Vice Chair. She has donated her time to the Colorado Mission of Mercy providing free dental care to those in need. Although she has been in Colorado most of her life, she is a native to Nebraska and is a Huskers fan. In her free time she enjoys spending time with her husband and two young boys; boating, sitting by the bonfire at night, vacationing and exploring new places. Shannon has been Dental Assisting for 3 years. 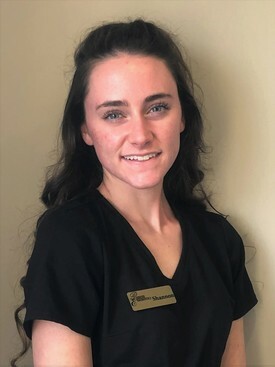 She graduated in 2016 from the Academy of Dental Assisting Careers. She loves helping patients feel comfortable and cared for as soon as they walk through the door. When she is not busy caring for patients, she enjoys working with her horse, hunting, and vacationing to new places.